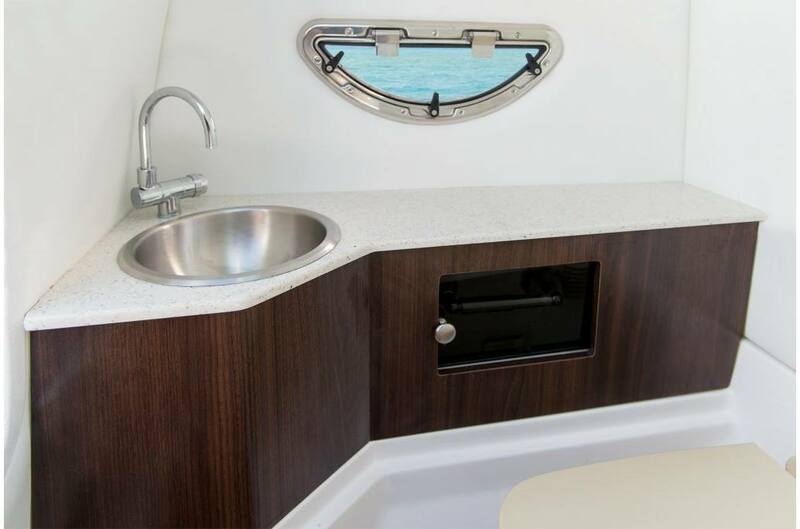 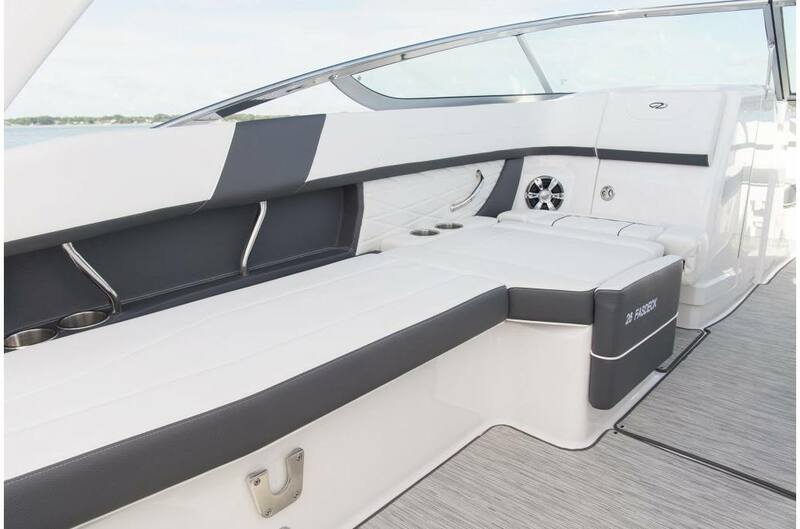 The remarkable Regal 26 FasDeck is not only big on fun, but space as well. 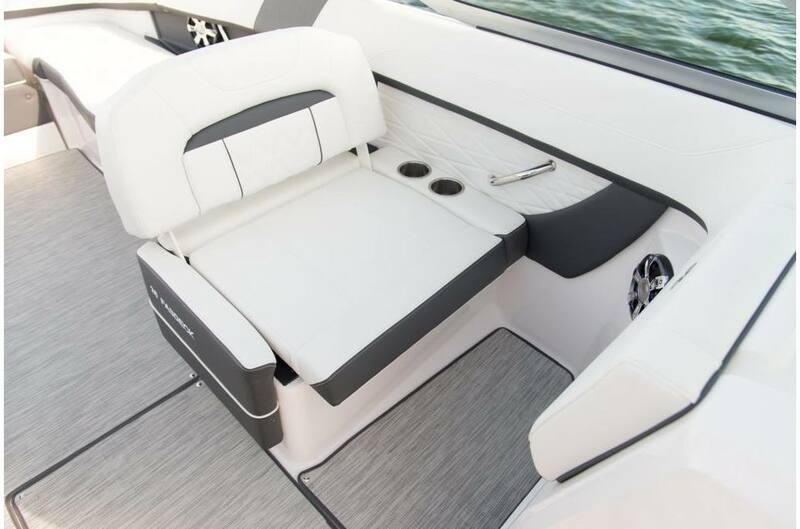 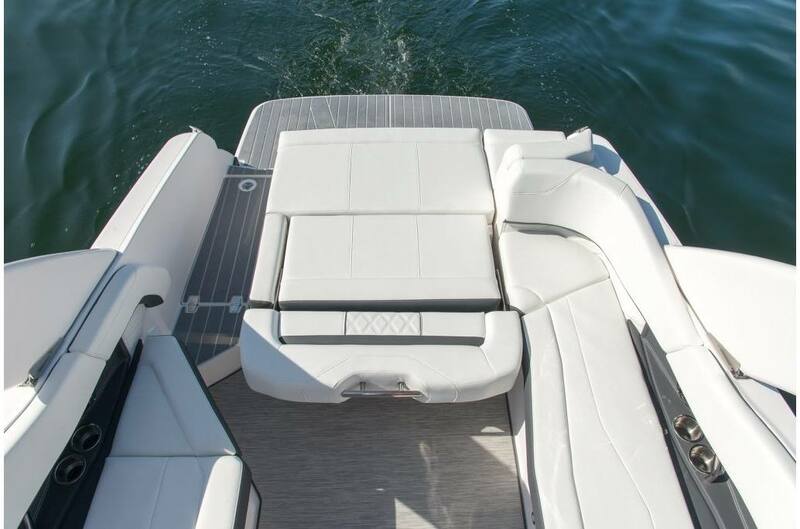 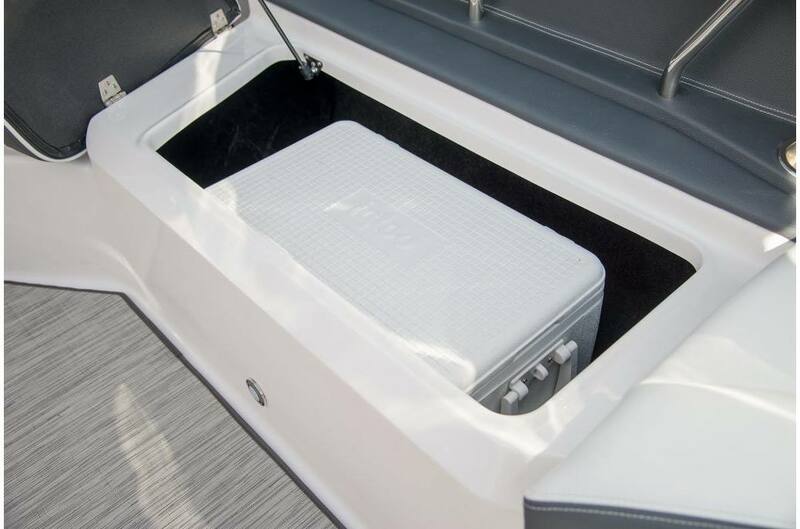 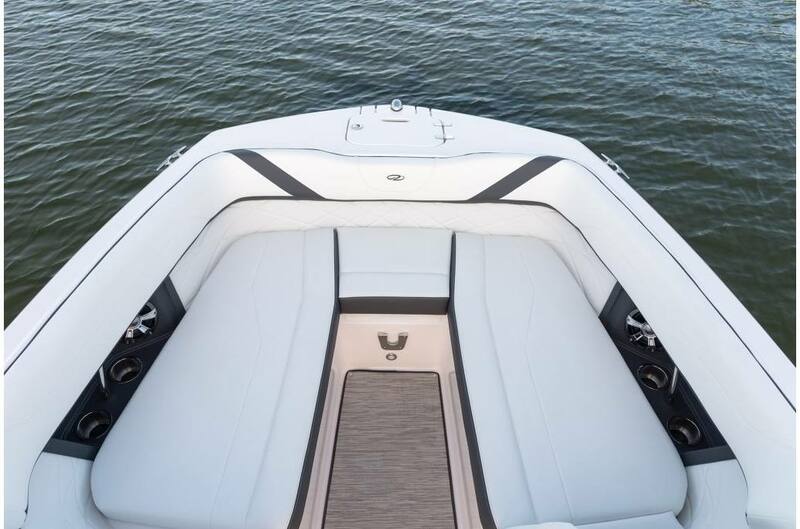 Featuring Social Seating and an UltraLounge, this boat is bound to accommodate friends and family with plenty of room to spare. 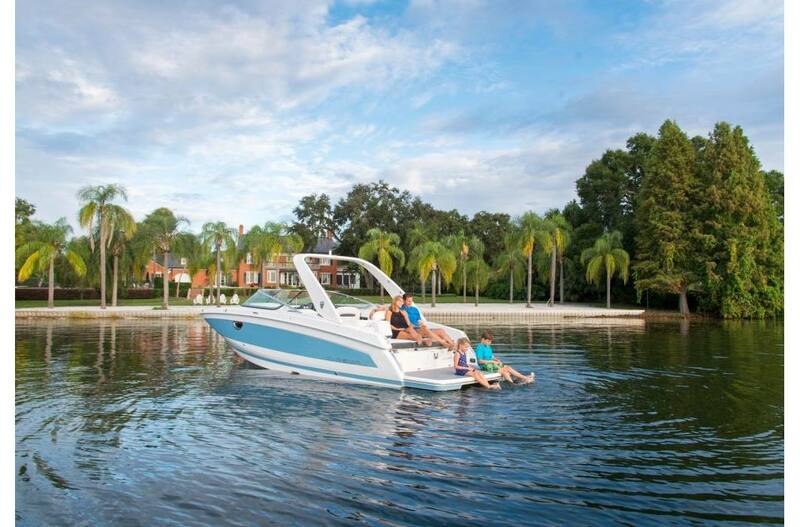 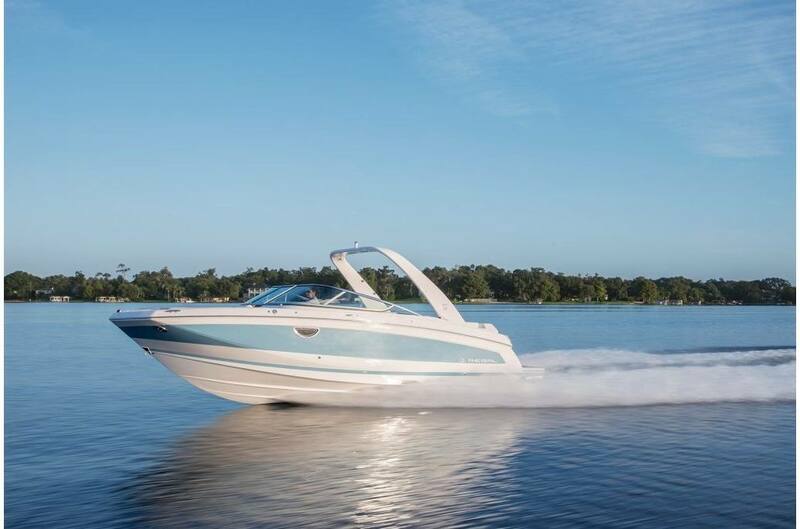 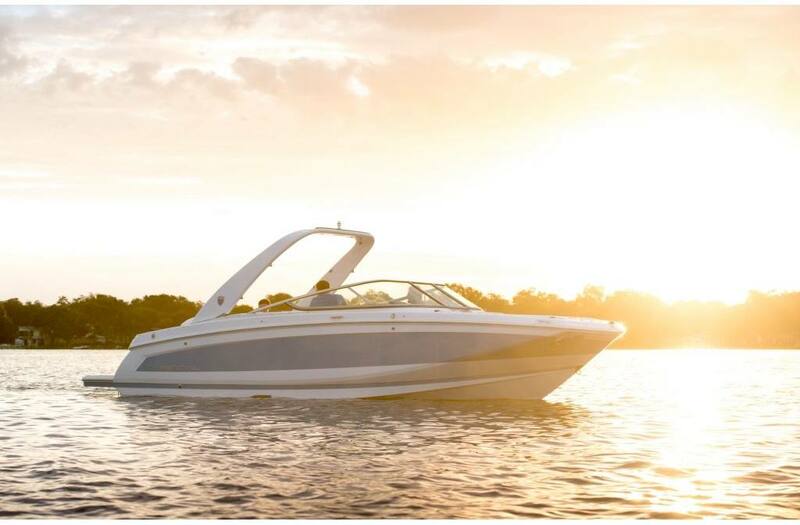 If you're looking to take weekend outings to the next level, the Regal 26 FasDeck is your ticket to the big show. 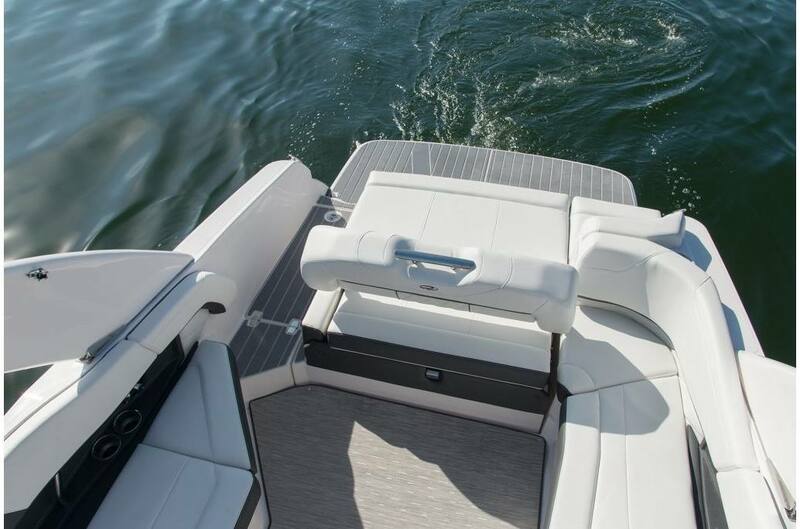 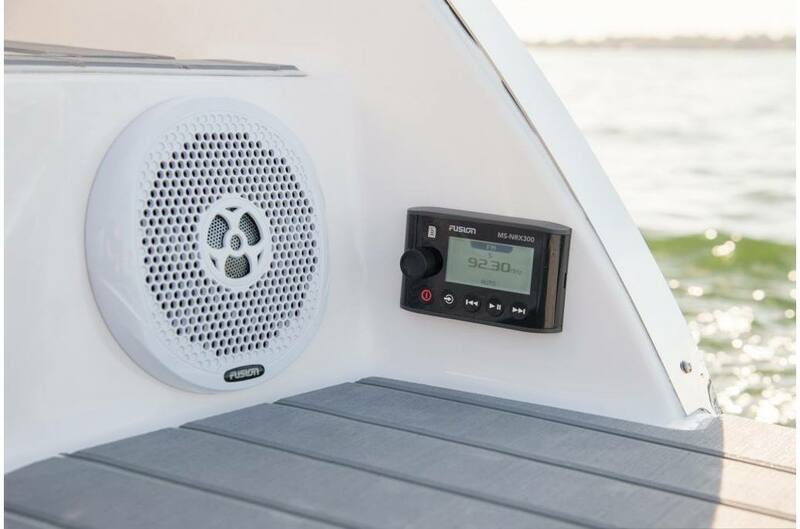 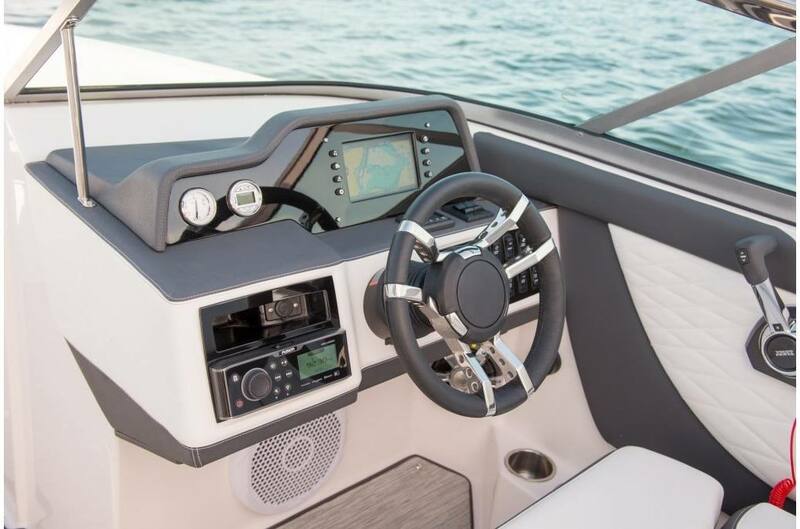 Power of Choice: Enjoy the same layout of the 26 FasDeck with the possibilities of outboard power, explore the Regal 26 OBX.